This book is the one of the best books in Mathematics for beginners. 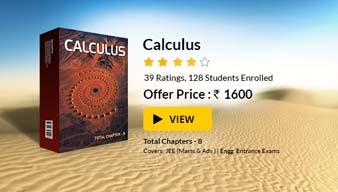 It includes the exercises covering the entire syllabus of Mathematics pertaining to IIT JEE, AIEEE and other state level engineering examination preparation. 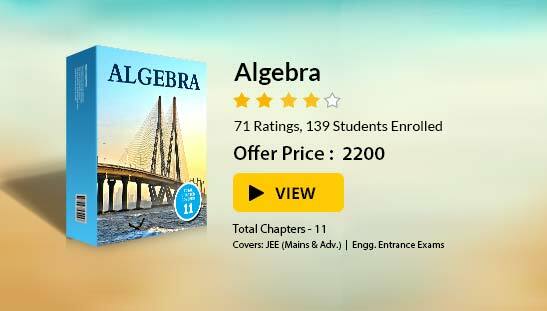 Although all the topics are covered very well but the topics of Algebra have an edge over others. Permutations and Combinations, Probability, Quadratic equations and Determinants are worth mentioning. It's a one stop book for beginners. It includes illustrative solved examples which help in explaining the concepts better. Though the book has a good collection of problems but it cannot be said to be self sufficient for the whole syllabus of Mathematics. An aspirant should also practice from other standard sources too.